Tickets go on sale April 19 at 10 a.m.
CAMDENTON, Mo – St. Louisans, get ready for a summer concert road trip! 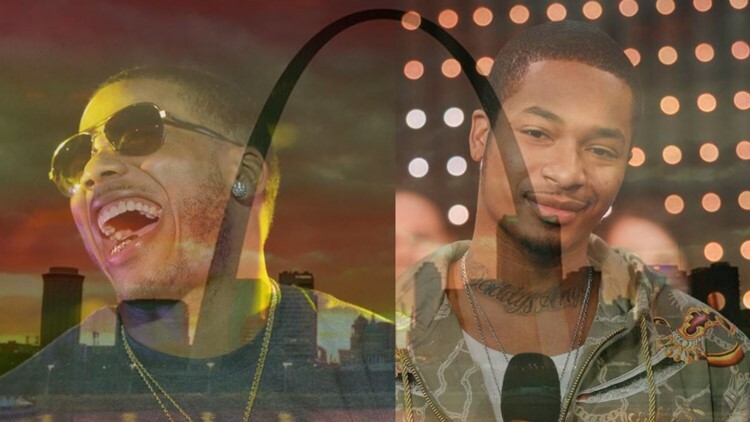 Nelly and Chingy will perform at the Ozarks Amphitheater on June 28, according to Ticketmaster. Tickets go on sale April 19 at 10 a.m., Ticketmaster has not said how much the tickets will cost. The show is scheduled to start at 7 p.m. It'll take you about two hours and 50 minutes to get to the Ozarks Amphitheater from the City of St. Louis. The Ozarks Amphitheater is located at 2629 North Business Route 5 in Camdenton.